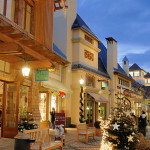 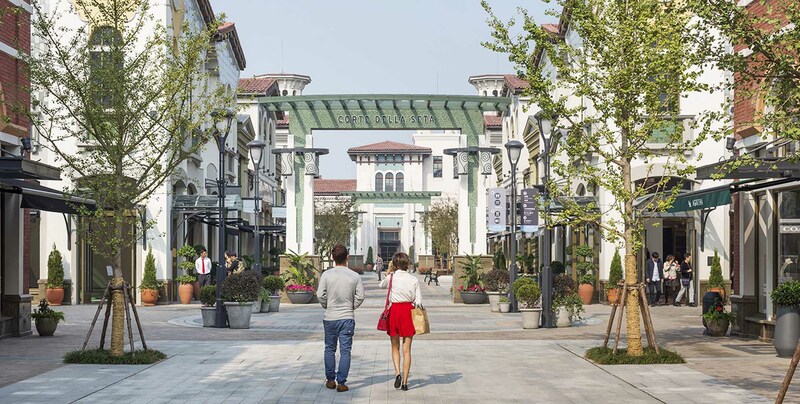 JRDV is lead design architect and master planner for Yi Ou Lai Suzhou Village, an outdoor experientially oriented luxury retail center including approximately 100 boutiques and restaurants located 30 miles west of Shanghai, China. 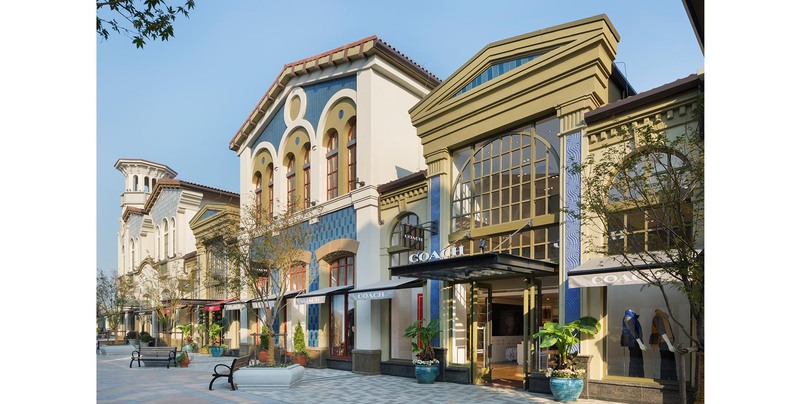 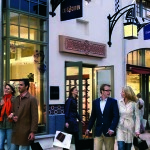 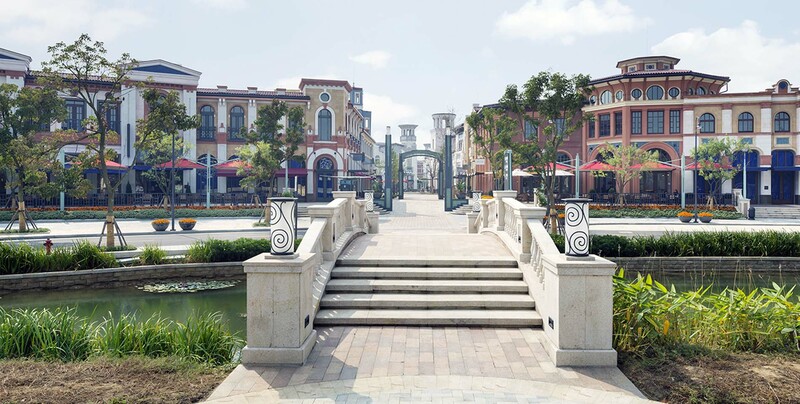 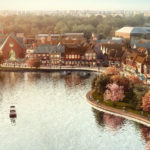 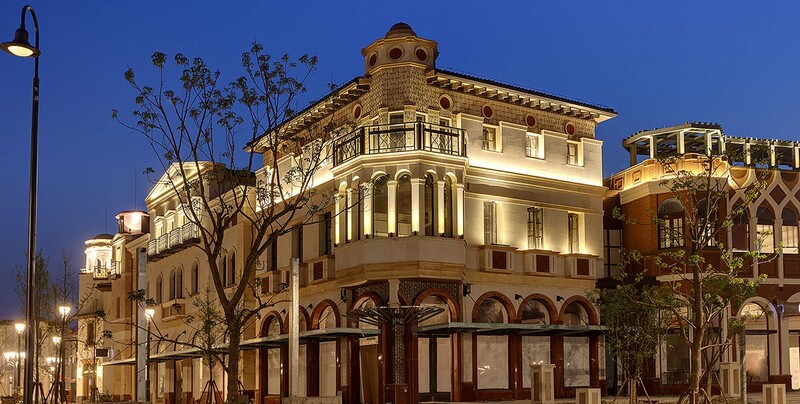 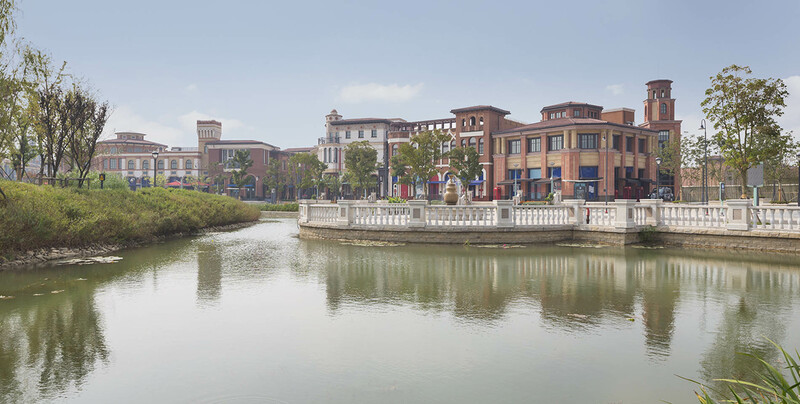 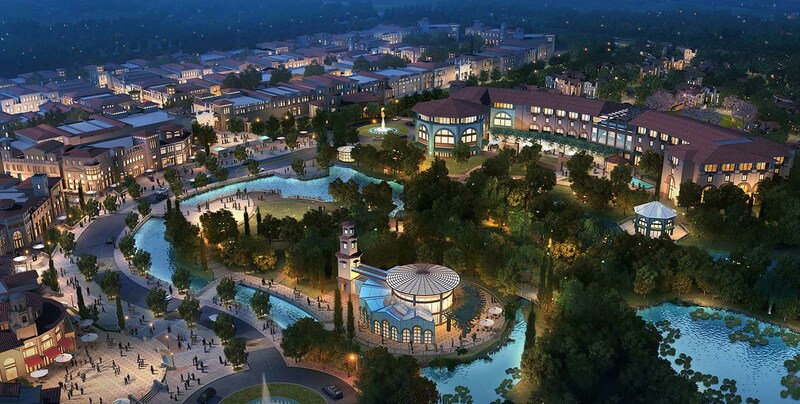 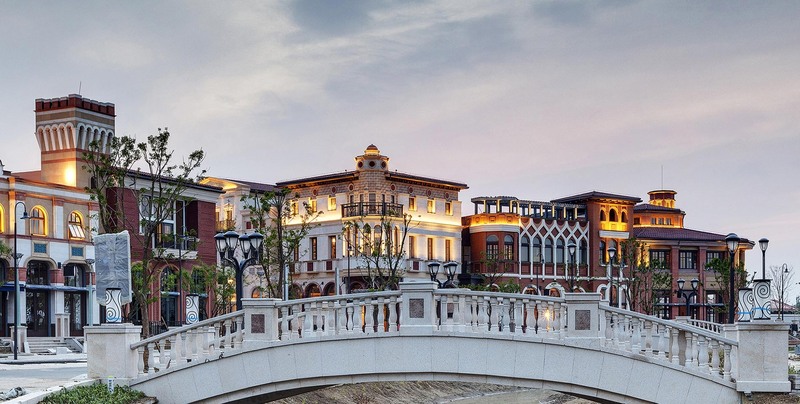 The design of Suzhou Village is evocative of a romantic Italian resort town infused with the Eastern influences found in such famed Shanghai locations as the French Concession and The Bund. 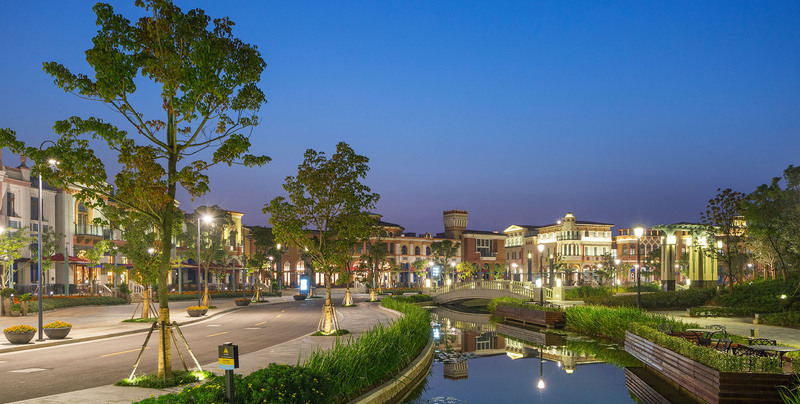 In addition to being lead designer, JRDV is responsible for coordinating an international design team from site selection through construction phases. 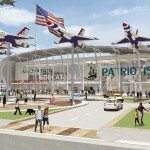 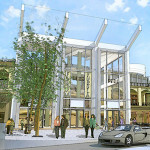 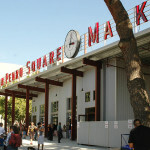 Phase 1 of the project was completed in 2014.